In the oil industry, waterflooding or water injection is where water is injected into the oil field, usually to increase pressure and thereby stimulate production. 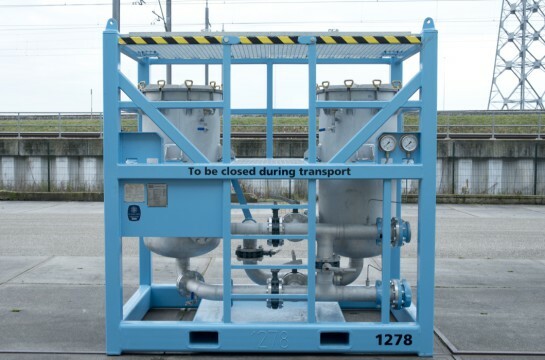 Water injection wells can be found both on- and offshore, to increase oil recovery from an existing reservoir. .
Injection water or water for water flooding must be free of contaminations to prevent fauling of the injection wells. 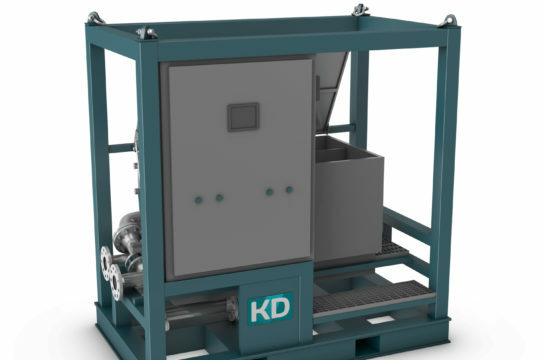 Effective oil recovery requires an injection water filtration system capable of reducing well formation plugging particles. Failure to filter out these particles will reduce oil production, increase the frequency of injection well workovers and injection water pressure to increase to the point of fracturing the formation. The importance of flooding water filtration is often underestimated, which will have significant impact on the performance of the facility. If not adressed correctly water flooding Filtration, may not be sucessfull at all. 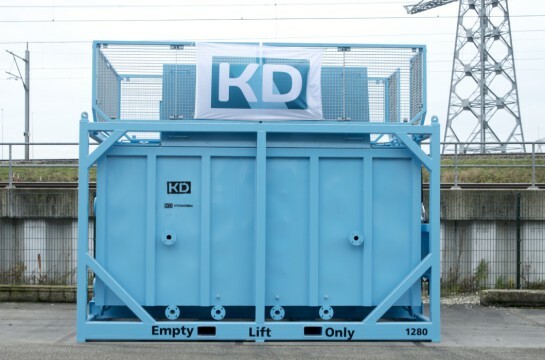 KD Filtration skids provide effective solids removal. 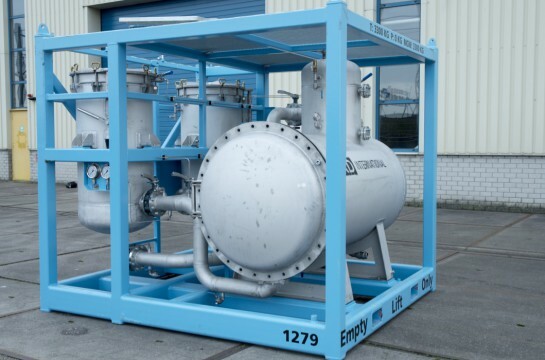 We offer a complete line of Filtration services that remove bacteria, scale, clay, rust, and pipe dope, all of which potentially cause formation damage and reduce production potential. Typical filtration is 2-5 micron, but this really depends on the reservoir requirements.